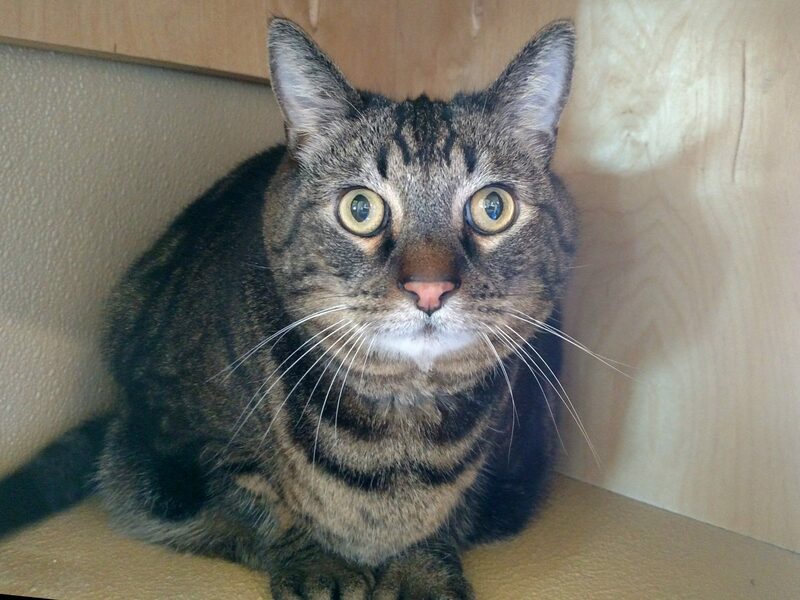 Thomas is an 8-year-old sweetie who is finally ready to settle down. He’s a gentle and mild-mannered cat and enjoys spending his afternoons lounging on a sunny window sill or birdwatching. Thomas has an adorable and quirky personality and would make a great companion for almost anyone. If you would like to know more about Thomas, please call the San Clemente/Dana Point Animal Shelter at 949.492.1617 or visit with him at 221 Avenida Fabricante, San Clemente.